Running an online gift shop is a fantastic idea for people who want to generate some profits while also bringing smiles to the faces of people who live within their delivery radius. The concept of online gifting has made it incredibly easy for people to give gifts to their loved ones from virtually anywhere in the world. All you have to do is to visit the online shop, place the order, decide how you would like to customize the gift, and then have it sent to their place. It can be a fantastic business if you do it right. Unfortunately, many small business owners who start their gift shops are unable to find the right platform to build their websites. There are several unique features that you would want your website to have, so it’s essential that you choose a proper theme for your gift shop. If you were to approach a private website developer and discuss your options with them, you would realize that the costs of developing the website will be incredibly high. Instead of spending so much money in getting your website off the ground, it would be a better choice if you choose a dedicated theme from the WordPress marketplace and use it on your website. If your website is based on the WordPress platform, you need to make sure that you choose the right theme for it. Most people are generally spoilt for choice when making their selections. Here are some of the best themes that you can find in the WordPress marketplace for your gift shop. One of the best themes for gift shops is Enfold. Enfold has all of the features that you could expect from a top-of-the-line WordPress theme and comes with plenty of additional tools that you can use to customize the site according to your wishes. If you are running a gift shop site, this is the number-one theme available in the marketplace. Not only does it look perfect but Enfold gives you a ton of different tools to play around with. If you want to create a website that is responsive, looks very good, and allows you to create a dedicated page for all the gifts that you order, then Enfold is an excellent choice. Enfold is fully GDPR-compliant and has a full 100/100 score on Google PageSpeed. It loads up very quickly and is an incredibly responsive website theme that looks beautiful on virtually every device. 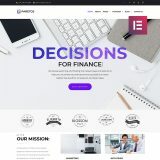 There is a dedicated theme options panel that you can use along with different footers and even a template builder that you can use for creating and storing different templates. On top of that, the theme also comes with a lot of predefined content that you can use to quickly get your website up and running. You can choose from the different demos and then install them on your site as well. 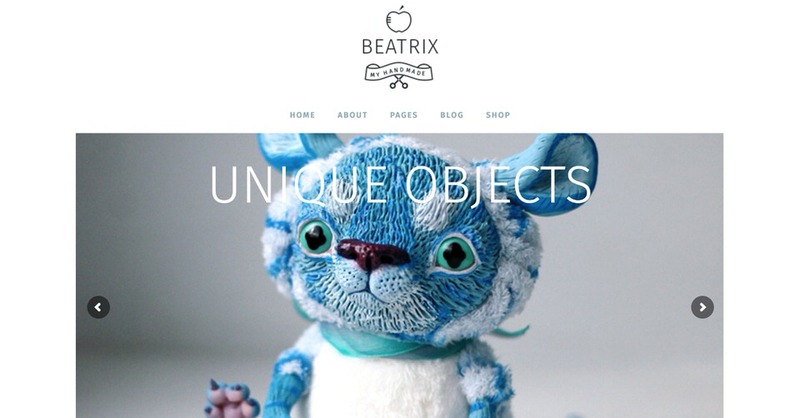 Beatrix is another fantastic WordPress theme that was initially designed for gift shop owners. You can easily decorate your entire homepage with beautiful pictures of all the products that you are offering and create a separate e-commerce checkout option that your users can go through when buying products. Beatrix makes it easy for users to build an exquisite, clean design and if you are a fan of minimalism, you won’t be disappointed with just how good this website looks. If you want to sell jewelry, precious gifts such as watches, clothing, and smaller items such as teddy bears and toys, this is a fantastic all-around theme. This is a premium theme that is ideal for simple shops. The theme comes with a range of different demos that you can choose from and customize further. The Beatrix theme also offers you a plethora of various elements that you can move around or remove from the website and the fact that it supports integration with favorite plugins is just an added benefit. You won’t be disappointed when you evaluate the value for money that this theme offers. With the sheer amount of different plugins that are available, you can quickly create hundreds of different pages with various elements. 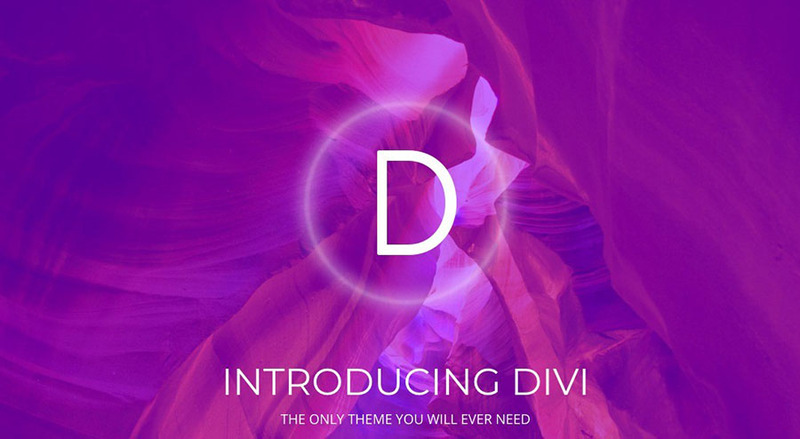 Divi is a fantastic WordPress theme that has become incredibly popular in the past few years. One of the main reasons for Divi’s popularity is the fact that it can be customized in a myriad of different ways. The theme is powered by the Divi Builder, which gives you full control over every element on your site. 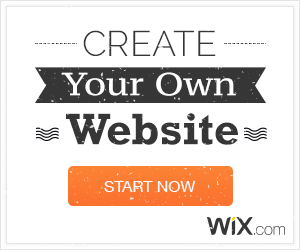 Divi allows you to build almost any kind of website that you want. The theme will enable you to make changes to your site in real time, which is one of the best features that you will find. The editing tools allow you to see the changes that you are making in real time as well. One of the best features of Divi is the responsive editing tool that comes with the theme. The sensitive editor allows you to organize all of the elements on your site with minimal hassle and also makes it easy for you to add global ingredients to your site. The theme comes with a bunch of pre-designed demos, and you can also create your own. There are more than 46 content elements built into the site, allowing you to organize all the different modules and features on your site with ease. You can also import and export different demos. If you want to create a gift shop theme that supports flexible payments and has a well-designed layout, then WooCart should be your top pick. The theme is designed for users who want to sell products online and gives you access to a range of different features, allowing you to sell more and earn more money with minimal hassle. It is the perfect e-commerce website that you can use for your platform and comes with a wide range of different features that you can use. The theme features a drag-and-drop homepage builder that allows you to make changes in minutes quickly. You don’t need any coding knowledge to alter and edit your website. There are plenty of unique homepage designs incorporated within the website as well, and it’s one of the few website themes that features Schema integration, allowing different sections to be indexed and classified correctly on the web. With an unlimited range of colors to choose from and combination from significant plugins such as WooCommerce for online transactions, you don’t have anything to worry about. Ideal for selling clothes and gifts on your platform, the Jessica theme has a ton of unique elements and features for you to take advantage of. This is a third-party theme, so you are guaranteed high-quality support at the best rates. On top of that, the theme integrates very well with other plugins from StudioPress and the ton of features that it comes with allow you to create a beautiful gift shop theme at a negligible price. The theme also integrates very well with three of the best plugins in the marketplace: WooCommerce, WP e-Commerce, and iThemes Exchange. Jessica is a fully mobile responsive theme, so it works incredibly well on all mobile devices and tablets. 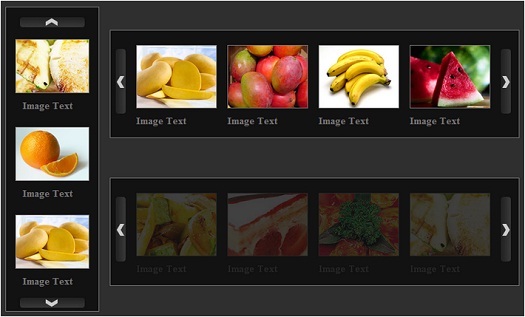 Apart from that, the theme has a dedicated Theme Options tool that you can use to customize your website. There is also a Theme Customizer that you can use to make little changes, such as the fonts or the colors on the site. 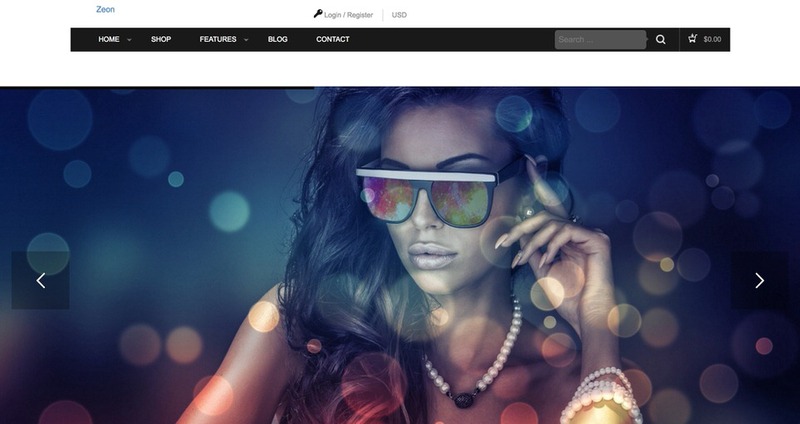 There are plenty of widget areas on the theme as well, and a customizable header and footer option gives you complete control over how your website will look and feel. Few themes are as good-looking or as responsive as Boutique. Boutique is made by some of the best authors on the WordPress platform and can be customized for use in various niches. 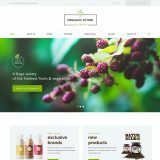 If you are running an online gift shop, you can take advantage of the highly customizable nature of Boutique and create a unique identity for your website. Boutique gives you the option to change almost everything about the theme, allowing you to add and make as many changes as necessary to get the look that you want. There is virtually an unlimited number of color schemes that you can use along with a wide range of different features. You will get unparalleled support for your site through Boutique, and the fact that it comes with a full set of .mo and .po files means that you can localize the website according to your needs. The theme options bar gives you complete control over each element on the site, and the theme also supports more than 80 shortcodes, allowing you to alter the page templates and many other features with minimal hassle. Since it’s based on the Divi platform, you can also take advantage of all the fantastic features that the Divi Builder offers. 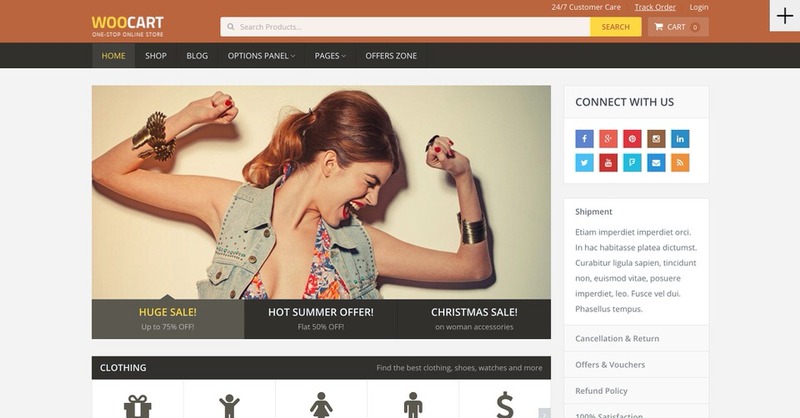 Jupiter is a multi-purpose, highly responsive theme that is a fantastic choice for business owners. For people running an online gift shop, Jupiter gives you a ton of tools to play around with. You can customize virtually every element on the site, and it also comes with a real WYSIWYG editor, which allows for unprecedented levels of customization. 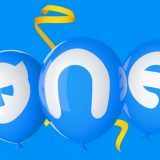 The performance on the site is also unparalleled, enabling you to create a truly unique website. Jupiter has a Visual Page Builder that allows you to make as many changes to your site as you want without having to write a line of code. 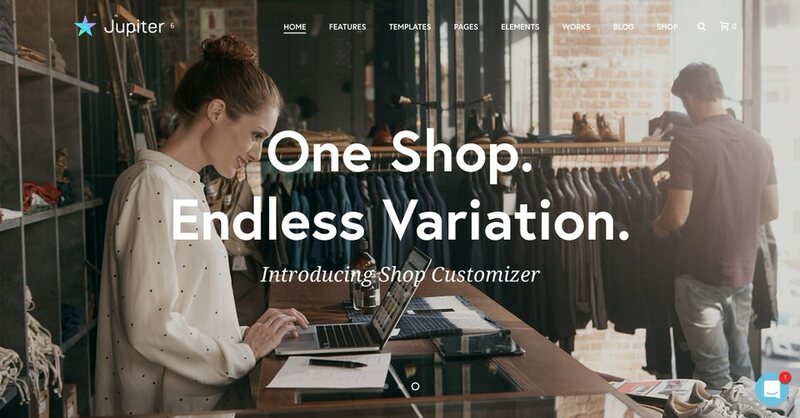 On top of that, the theme also has a Shop Customizer so you can quickly create a stylish, good-looking shop design. There’s even a header builder that offers unparalleled performance along with more than 160 pre-made website templates for you to choose from. 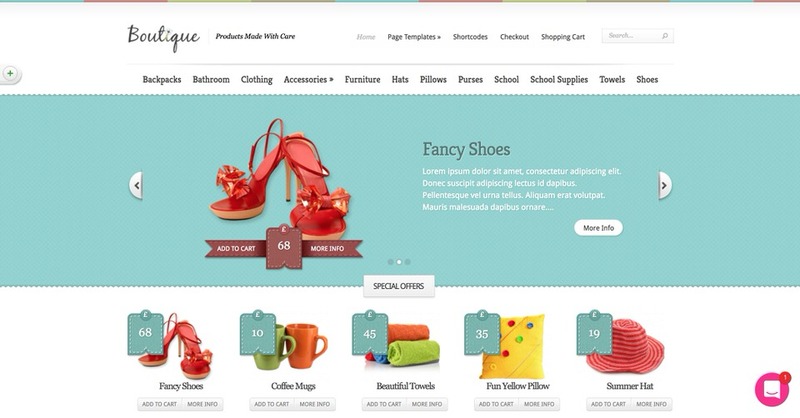 Zeon is a well-designed e-commerce theme that you can use to sell gifts and other items online. It allows you to create a fully customizable shop online and also makes it easy for customers to support payments online. Zeon looks good and also supports various widgets on the site that you can use to streamline the user experience further. Zeon has all the looks and the feel of a premium website theme and comes at a meager price too. You can integrate it with WooCommerce and plenty of other widgets and plugins to make sales quick and efficient. You can also customize the homepage or choose from several layouts that come with the theme. Monstroid2 is another multipurpose theme that comes with all the fancy bells and whistles that most people look for. It’s a fantastic choice for small businesses that are selling gifts online and doesn’t take very long to set up as well. Monstroid 2 is fully customizable, so you can add video backgrounds, make changes to the design and layout, and also switch out the fonts and colors as you please. It’s a beautiful theme that has become even more popular, thanks to its mobile responsiveness. 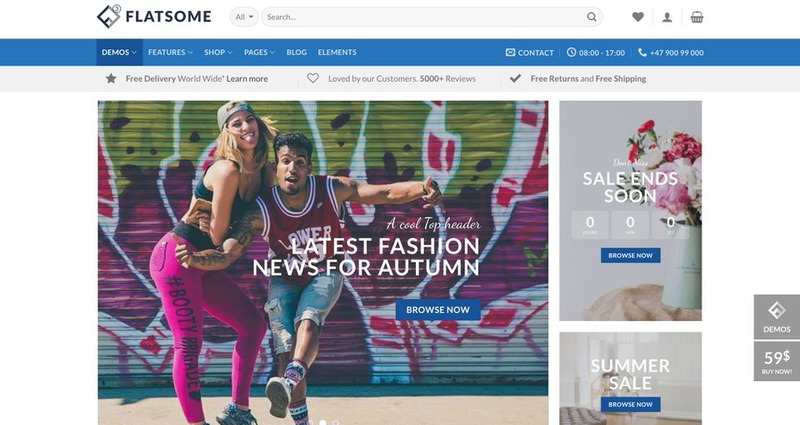 And finally, we have Flatsome, an all-purpose creative theme that has been widely regarded as one of the best WooCommerce integrated themes in the marketplace. If you want to make sales quickly and need to present your shop stylishly, this is a fantastic choice. Flatsome features a ton of predesigned layouts, and it also has a visual builder that you can use to change the plan of the website or quickly edit any element. 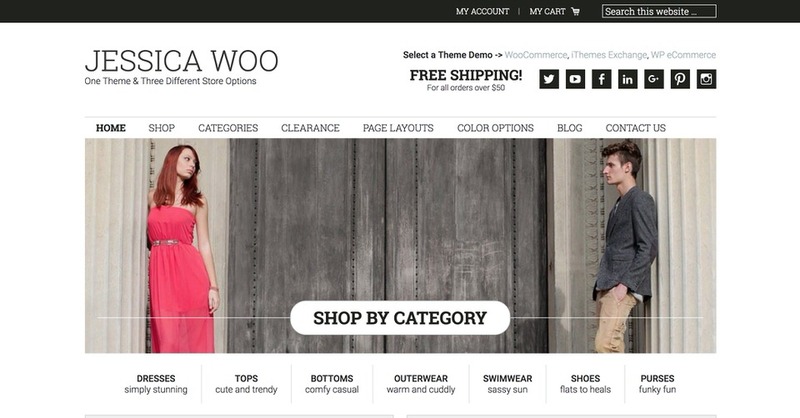 You can also integrate additional WooCommerce components into your site for quick checkouts.